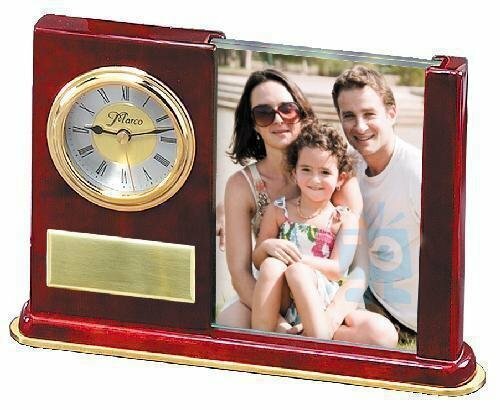 Personalized Gifts are more than just functional, they tell the recipient that you took the time to add their name and or a message to the item picked out just for them! 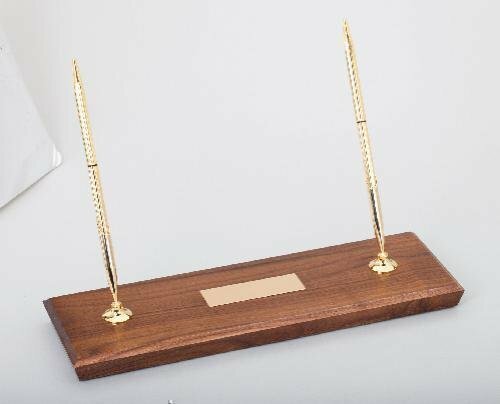 The B Hive Awards and Promotional Products offers a wide array of personalized gifts, desk clocks, pen sets, or a desk wedge with a nameplate are just a few. 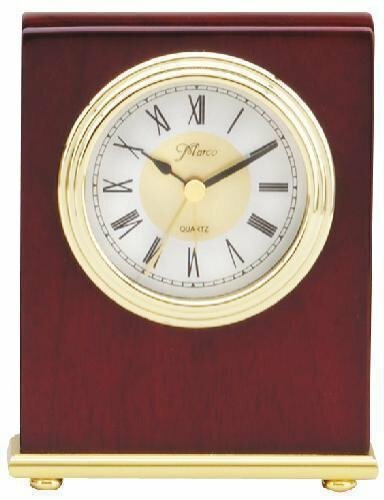 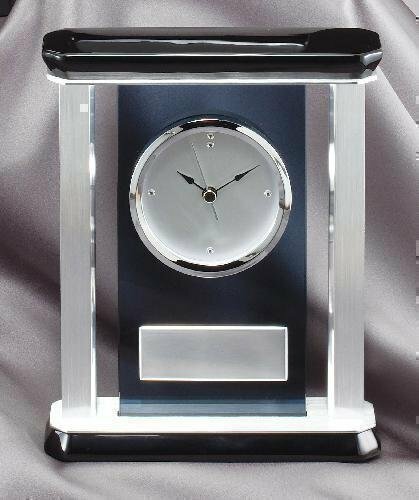 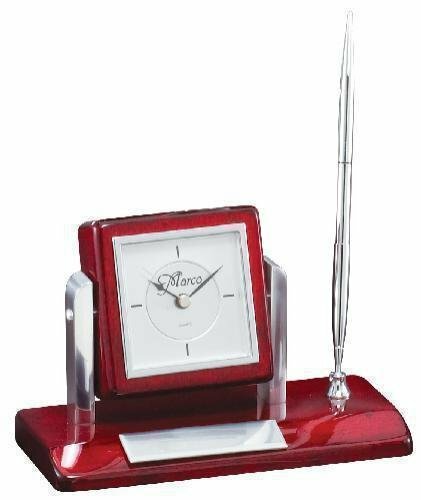 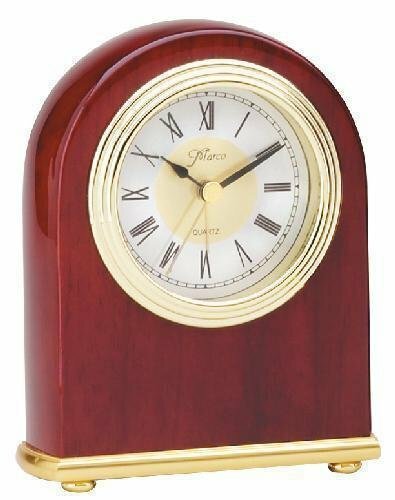 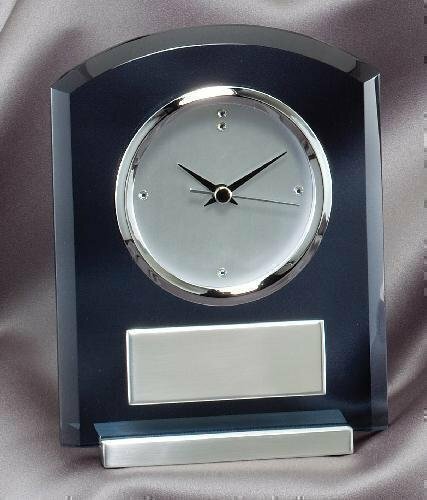 Give the gift of practical functionality with these quality clocks, desk wedges, paperweights and gift items, personalized gifts with an appreciation or congratulation message of your choice. 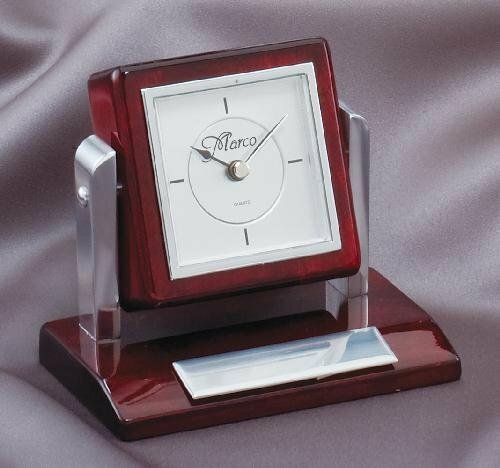 We offer free engraving and these items may qualify for free shipping.